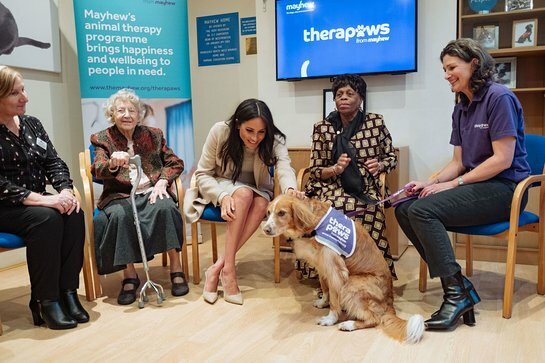 The Duchess of Sussex visited animal charity The Mayhew this week, in her first visit as Patron. 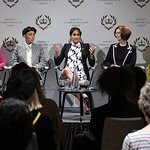 Whilst Her Royal Highness was there, The Duchess met staff and animals, to learn about the charity’s work in improving the lives of cats, dogs and communities in London and internationally. Mayhew’s work now extends beyond rehoming animals – the charity provides pet refuge services for owners in crisis, supports the homeless community and Mayhew community vets provide services such as neutering and chipping at low cost.